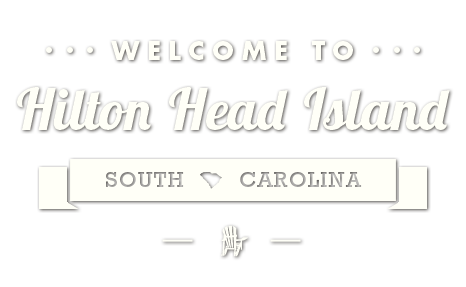 Hilton Head Island comes after North Carolina’s Outer Banks, which encompasses the Bodie, Hatteras and Ocracoke Islands, Georgia’s St. Simons Island and the Florida Keys. The boot-shaped paradise next to Bluffton beat out South Carolina’s Kiawah Island, which placed sixth, as well as Virginia’s Chincoteague Island (fifth), Georgia’s Jekyll Island (seventh) and Tybee Island (10th), as well as Sanibel Island in Florida (eighth) and Galveston, Texas (ninth). This is not the first time Hilton Head has garnered attention for being one of the “best islands.” Travel + Leisure named Hilton Head Island one of The World’s Best Islands in 2017 while Coastal Living named it America’s 7th Happiest Seaside Town, based on an evaluation that covered everything from the weather, healthiness of beaches, walkability and several other aspects of the community. 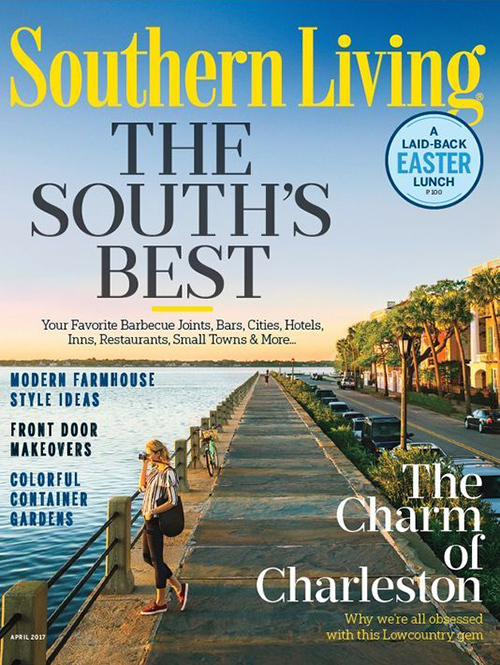 Don’t just take their word for it, come down to the Lowcountry, settle into an alluring accommodation and experience this coastal Carolinian escape for yourself!